There is nothing impossible for us. Mankind is capable of solving every possible issue. But we want comfort and we don’t want to keep working tirelessly. We need technology which can give us relief from our work routine work so we can focus more on work which can reap results. Many Tools have developed to get relief from that extra work. Here, we will discuss about free SEO tools to optimize website. 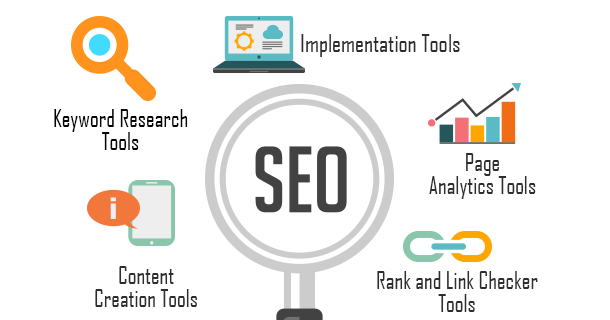 In the field of Digital Marketing, SEO is an important task . It is only the stable way to get long term revenue. 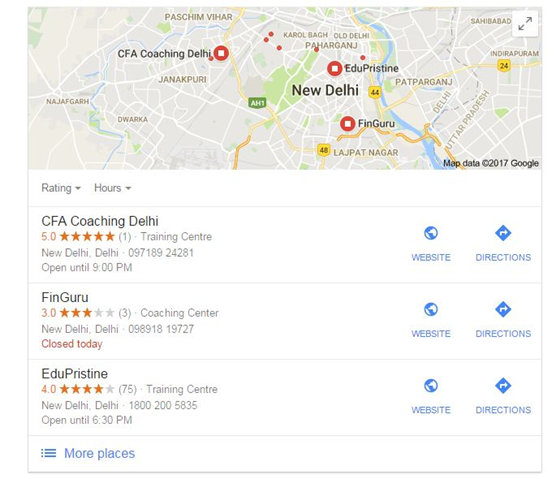 There are multiple techniques and strategies in SEO. You have to analyze and implement them on your website to get better search engine ranking. It’s a typical task to analyze the whole website, make strategy and then update the pages one by one. This is the reason we need help of some useful tools which will enhance our skill. There are lots of free and paid tools are available which can help you with the above mentioned tasks. In this article, we have discussed about some free tools that can help you to optimize your website. 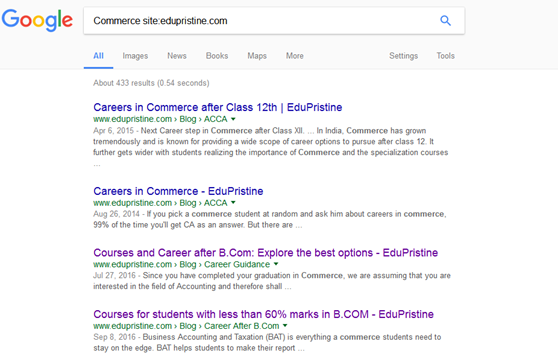 Keyword site:example.com > In this process we can get all the pages that talk about the keyword mentioned in that website. 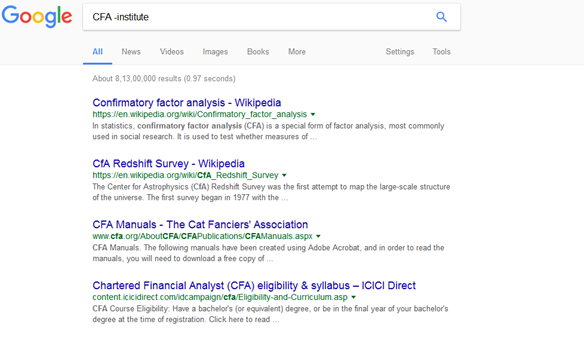 Keyword –keyword2 > In this process Google show results for those sites which has the word Keyword and exclude the word keyword2. There are various tips available to use Google search engine more efficiently. Try them all. Google keyword planner is a keyword searching tool where you get ideas of different keywords as well as keyword phrase. You can search the keywords using different filters like country, language, Date Range etc. This tool can also be used for is to check the seasonality of different keywords. 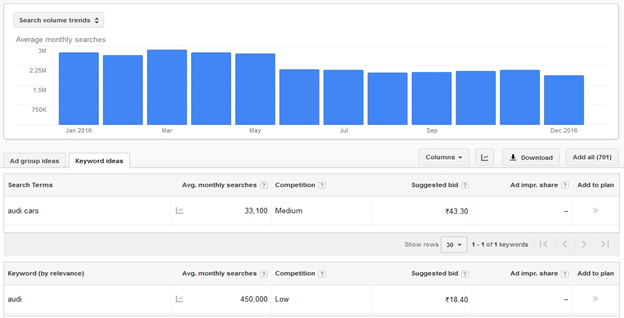 You can check month-wise search data and find the best time to market your products. It’s a sneaky tool which is used to get alerts on the targeted keywords. 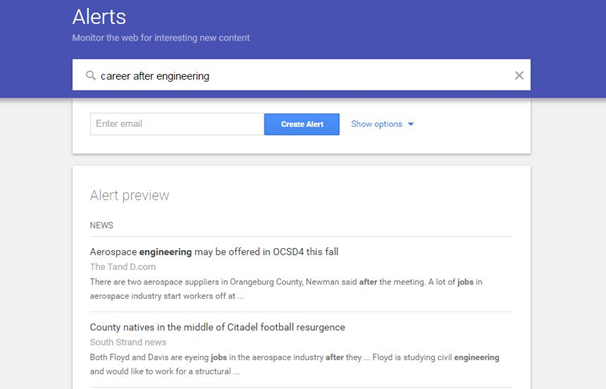 It shows the latest news, topics, or any related article corresponding to a particular keyword. You can create alert for your competitor’s brand name or your product name to keep track of everything that’s happening in your industry. Google tag manager is a tool which helps you create different tags for your website. It helps you to add or update tags for conversion tracking, site analysis, remarketing and many more. Google tag manager assures you error free tagging without any intervention from the Tech Team. Google has created an exhaustive course to help you understand the tool too. Google Webmaster Tools or Google search console both are the same things with a different name. 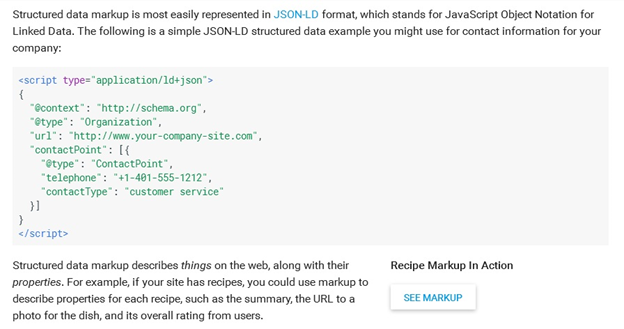 You can submit your sitemap, robot.txt file, Index and crawl the new pages, check backlinks, improve site performance, search top keywords corresponding to individual pages etc. 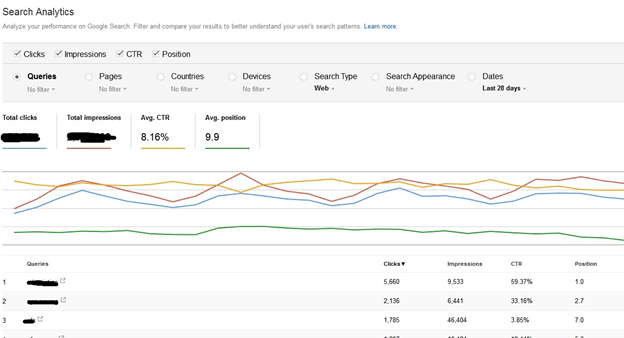 This contains all the data you need to check on your organic traffic. 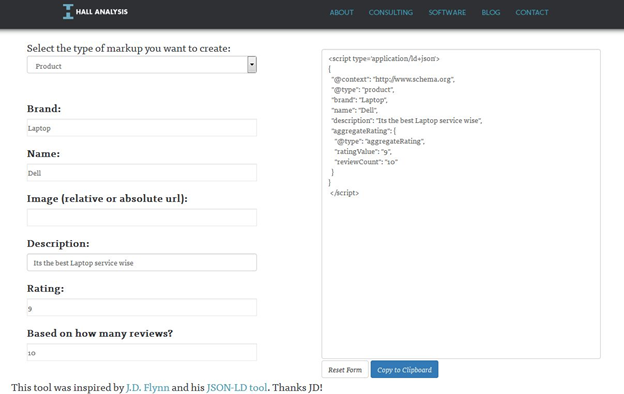 Raven Tools is schema creating tool which helps you to create exact schema for your webpage. It is mainly for the web designers to understand better and implement schema.org perfectly. PageRank Checker tool helps you check your domain rank. It becomes more interesting if you know that PageRank Checker will show you the local rank for the keywords as well. Google PageRank is based on backlinks. More backlinks will result in higher PageRank. So from this tool we can measure the value of backlinks. If you want to check if the backlinks to your website are broken or not, Brokenlink Checker tool helps you to find that. Websites having many dead links lose on ranking as it has a negative impact on the site performance. If there are a lot of inbound and outbound links attached to your domain, then it is required to monitor them. Backlinks checker tool helps you to check all the links so that you can review your off page SEO work. It’s a very useful tool by Google using which we can analyze the Page loading speed and get the idea of optimizing the page errors for mobile and desktop devices. PageSpeed insights tool helps us improve Page loading time, site performance and user experience. Page Analyzer is a vital SEO tool. It guides us to analyze the page analytics. There are various types of free helpful Page analyzing tool. Using this tool, we can track website traffic, top searched keywords and many more. We can analyze the current state of website data, visitors, traffic and know what areas need to be further developed. 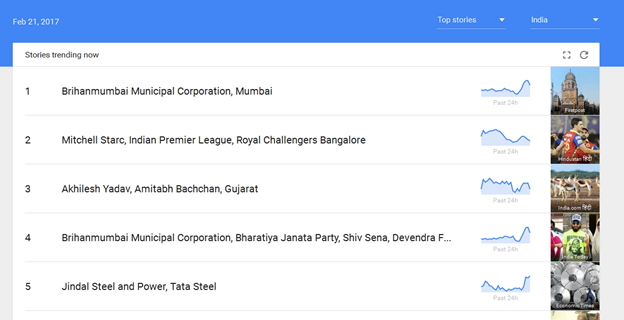 Google Trends shows topics and news which are high in demand and this can give ideas for content marketing. It develops our content marketing strategy and helps us find topics which will generate traffic. This tool is very helpful for content writers. It is important to check your content if it is fresh or curated from other sources. 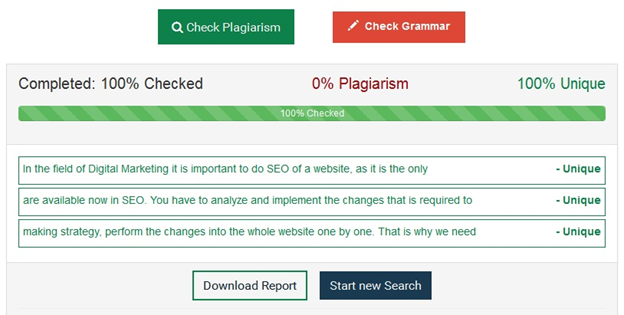 Plagiarism checker helps us to improve the content if there is any plagiarism. It shows what percentage of content is copied and how much is unique. You can then make appropriate changes and push it live. This is also a very useful tool to check whether your content is grammatically correct or not. 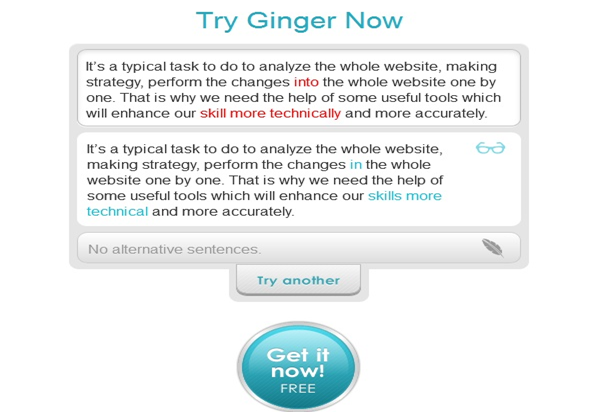 With the help of grammar checker tool you can correct an article, preposition, or any other small mistakes in the content. We all know SEO is a big part of current Digital Marketing strategy. It has become the largest and stable way of generating traffic as well as customers to your website. These tools, if used correctly, can be a huge help in improving your website traffic.